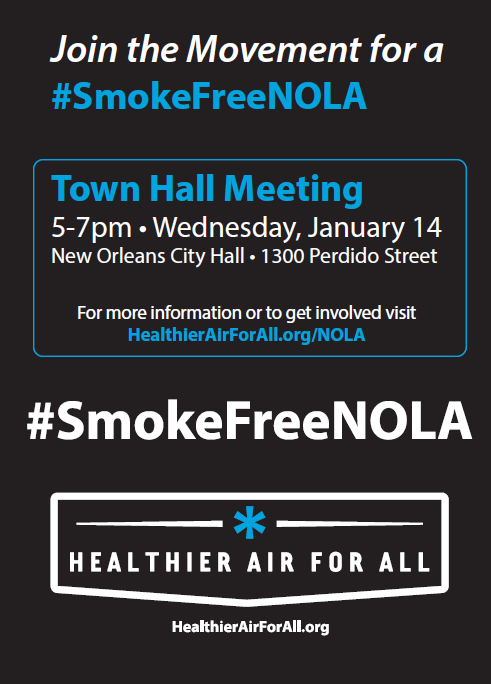 I hope that you will join me and countless others in the movement for a #smokefreeNOLA. Councilmember Susan Guidry and I will be hosting a town hall discussion on the proposed smoke-free ordinance at City Council Chambers tomorrow, Wednesday, January 14 at 5 PM. I want to make sure all of our citizens voices are heard on this issue, especially those most affected by this proposal. These are people who work in the bars and casinos, musicians and the friends and family of these workers, who don’t have the luxury of choosing where they can work, but are often forced to risk their health in order to feed their families. The number one priority on this issue must be the health and well-being of our citizens. It is vital that, as New Orleans residents, we stand up for the many musicians, bar workers and casino workers, who have been unfairly exposed on a daily basis to secondhand smoke. I strongly urge you to attend this public hearing and voice your support for the ordinance. 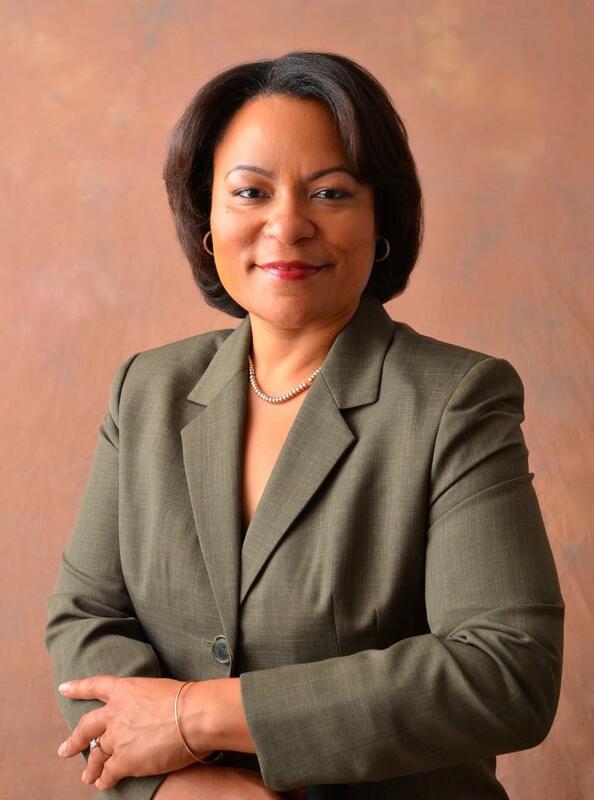 If you are unable to attend, please feel free email me at lcantrell@nola.gov or call (504)658-1020.